Here are some ideas for implementation for the Formative Feedback App. The App is meant for learner to be given feedback so that performance/learning can be improved/enhanced. However, it may also be used for summative assessment. Teaching: Peer Coaching, analysis of teaching practice and Pedagogy. Literacy: Oral presentations, reading fluency and story telling. Health and Physical Education: Any sport where skill acquisition is being taught and developed. Game practice. Dance and Drama: Analysis of practice and performance. 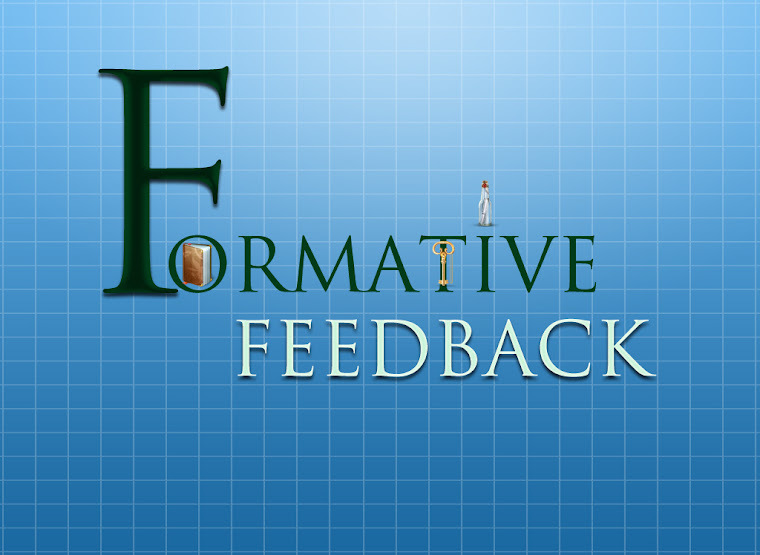 Any other ideas that schools are using Formative Feedback for, we would love to hear from you.